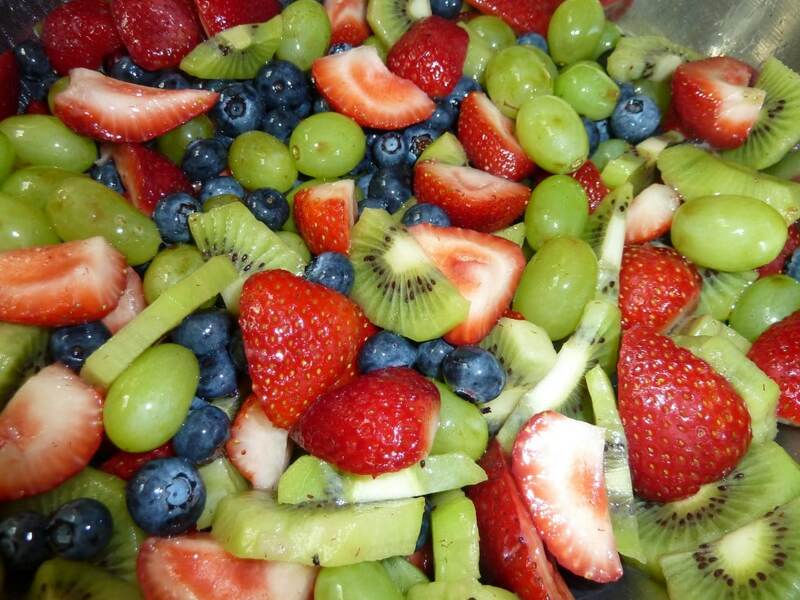 Who doesn’t like a fruit salad? The weather has been really hot with a heat advisory on almost half of the country. I don’t really feel like cooking or eating much on days as hot as this, but a nice cold fruit salad is just the thing I enjoy. I started with kiwis. 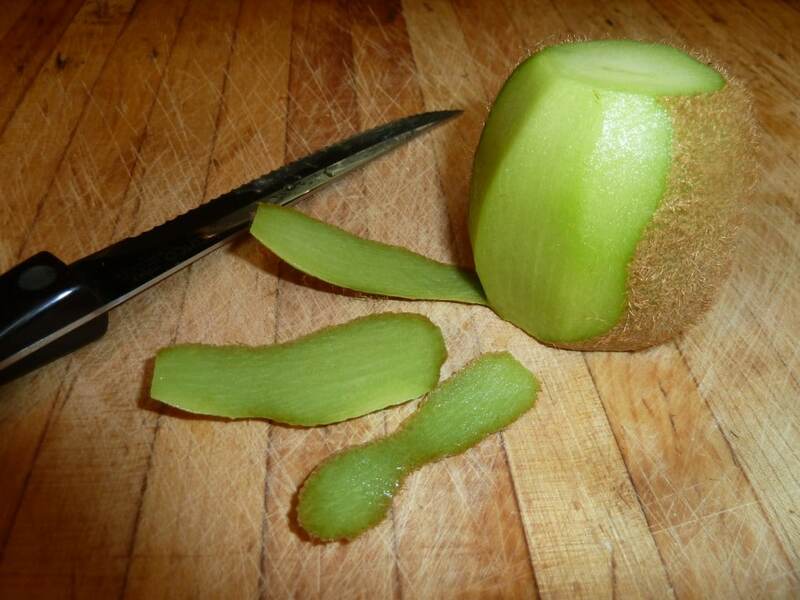 They are a little labor intensive, but I try to get into the “zen” of peeling these furry little fruits. 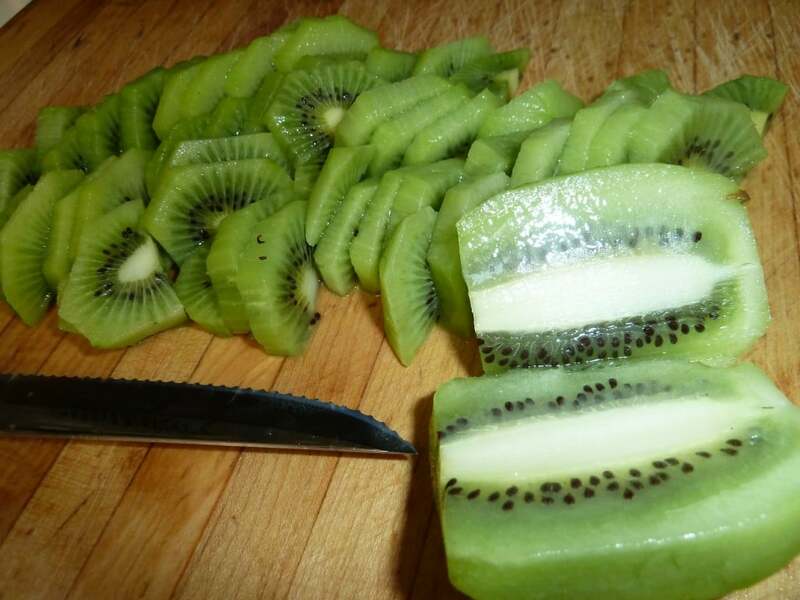 I love the tartness and the color of kiwis. …and then I quarter them. 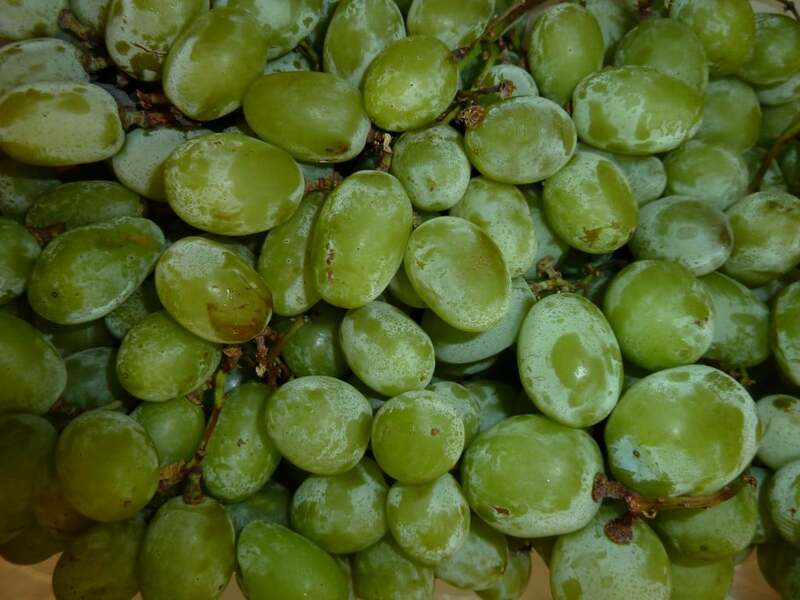 Green grapes are easy, just pluck them off their stems. 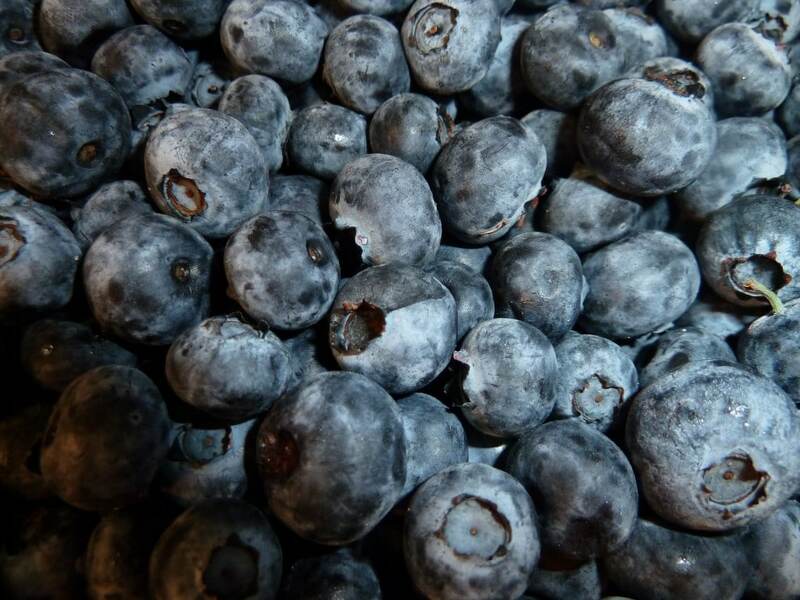 Blueberries require nothing but a quick rinse. 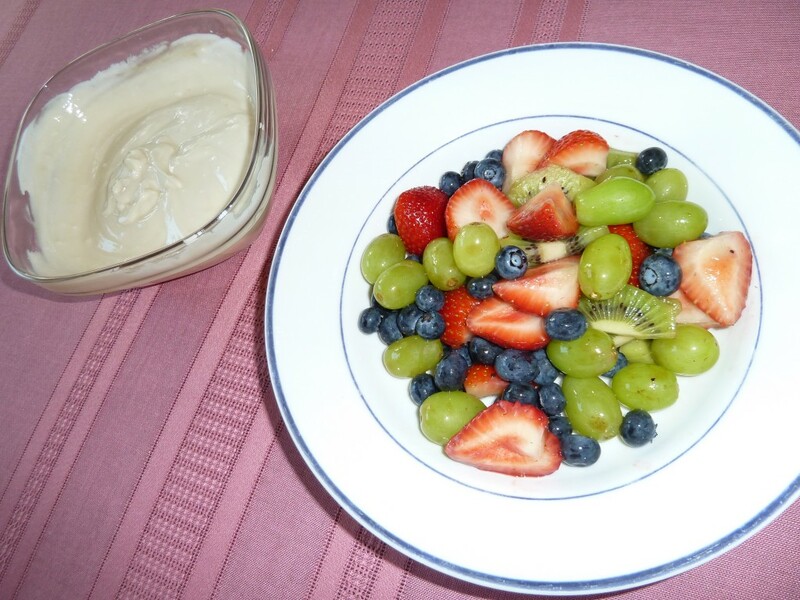 I serve my fruit salad with classic yogurt mixed with honey. 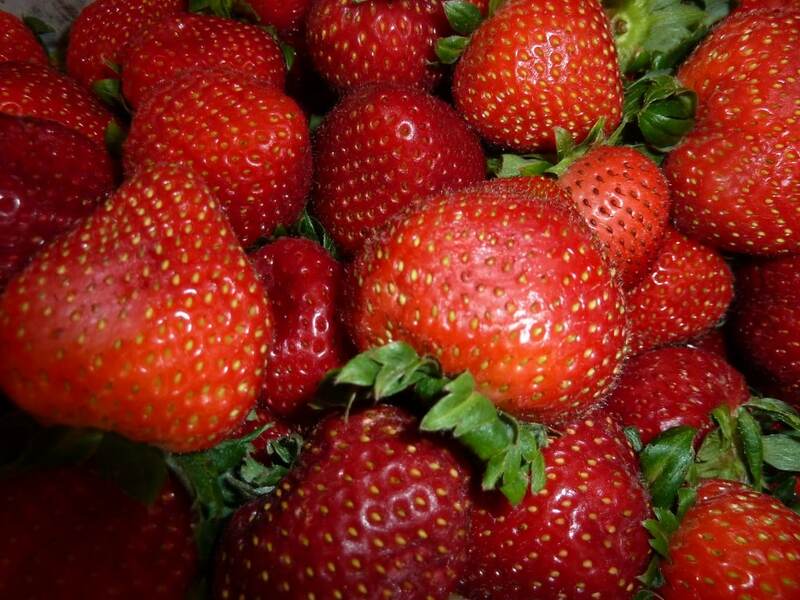 My fruit salad is also photo set on Flickr. 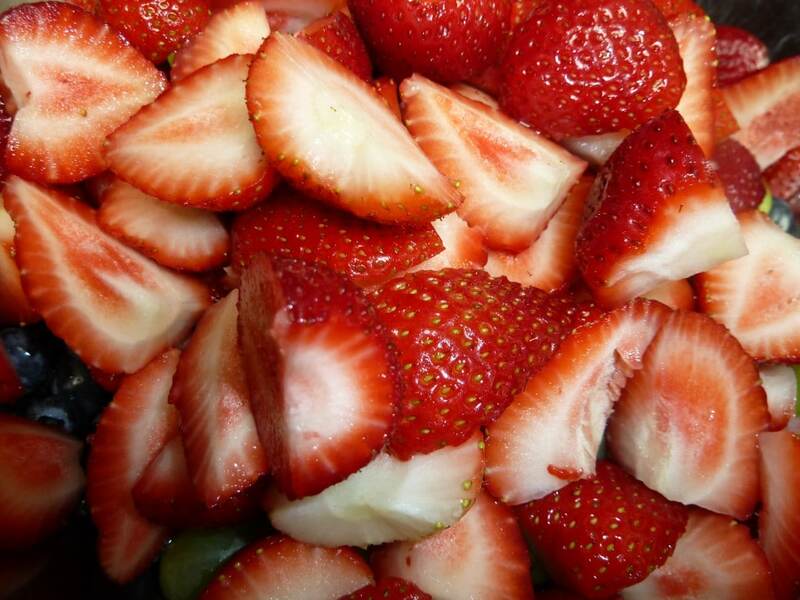 What are your favorite fruits to mix in a salad?